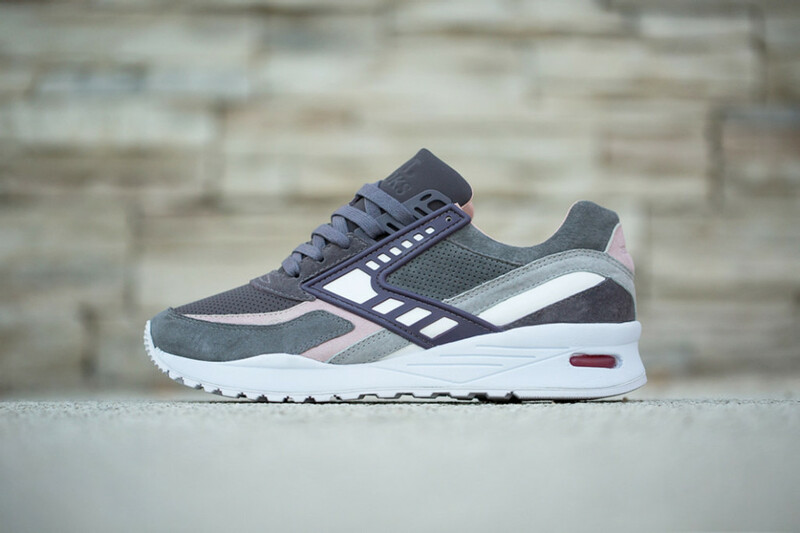 BAIT has teamed up with Brooks for the “Rabbit Foot” Regent runner, bringing a fresh new take to the 90’s heritage silhouette. Drawing inspiration from the luck of the Rabbit Foot, the design is dressed in different tones of grey along with hits of rosewater pink and white. 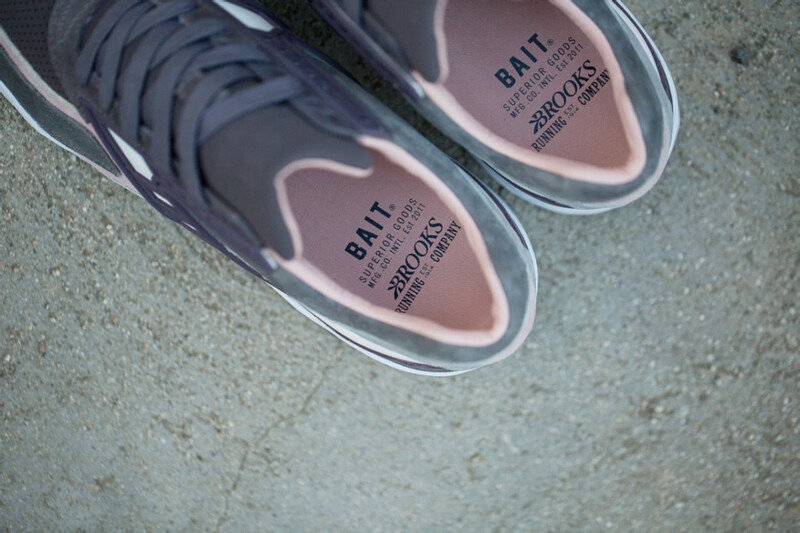 BAIT also modified the Regent with an added collar panel and heel counter to further elaborate the aesthetics. 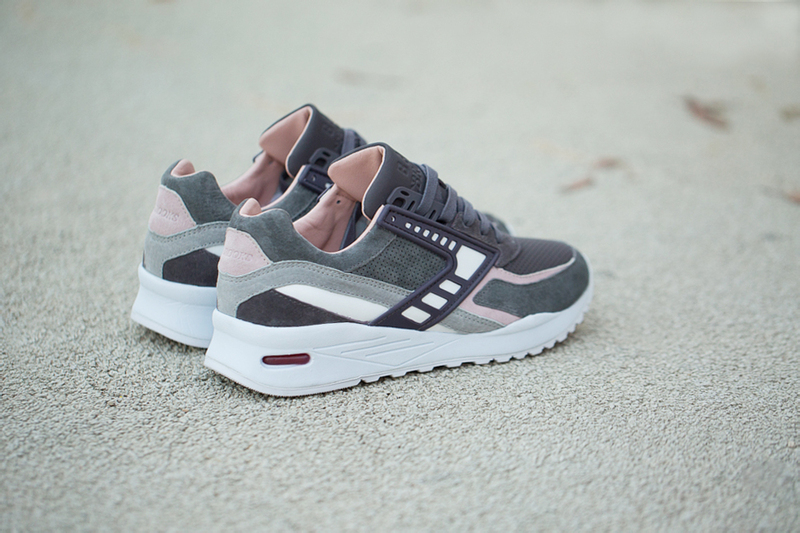 A combination of premium materials of pigskin suede, box leather, and nubuck are utilized to provide a rich finish. 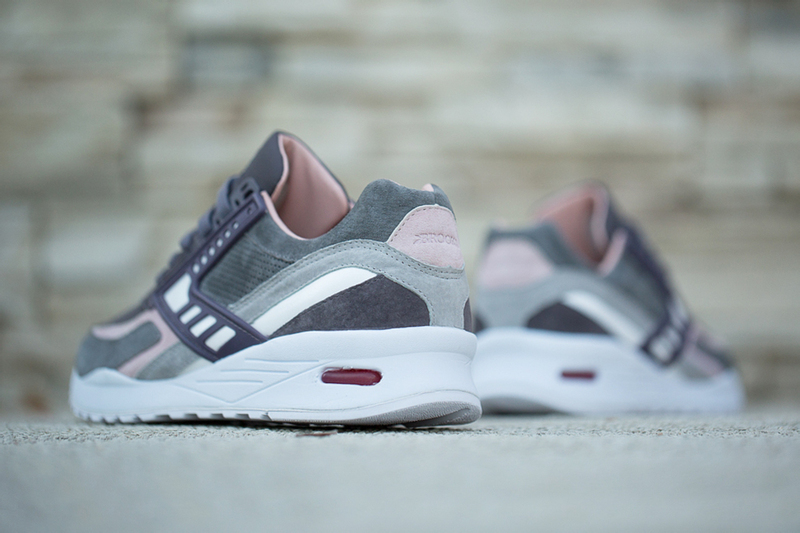 Detailed subtleties can be discovered by the tonal debossed logos featured on the tongue and heel, while the rosewater leather adorn the interior of the shoes. 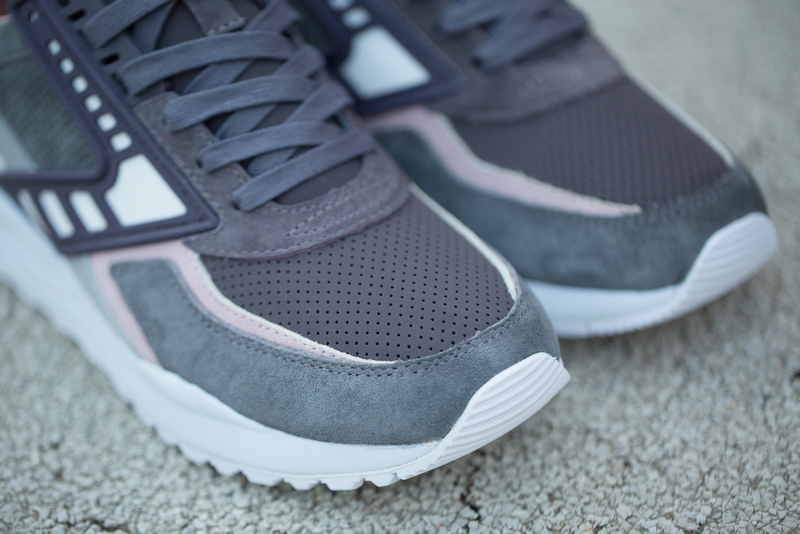 The “Rabbit Foot” comes with 4 waxed lace options in rabbit grey, ash grey, rosewater pink, and white. 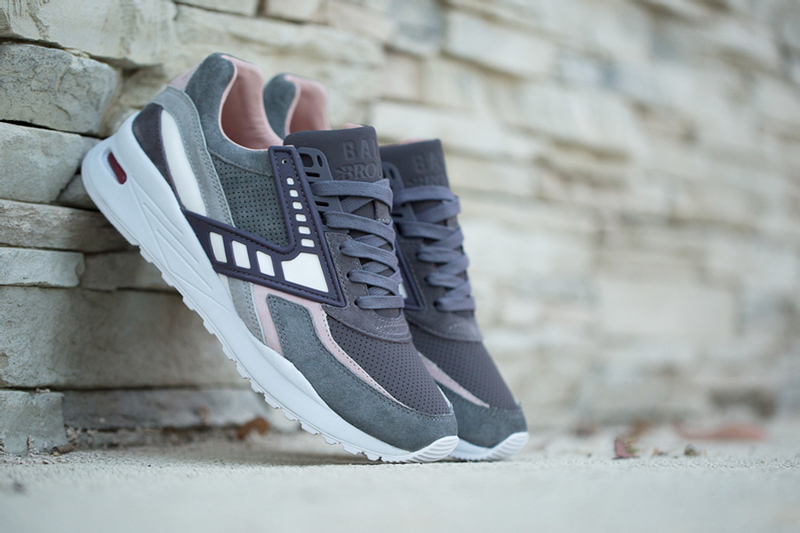 BAIT x Brooks Regent “Rabbit Foot” launches September 12th 2015 for $130 at all Seven BAIT chapter stores, including the recently opened BAIT Portland and BAIT San Diego stores.